James is a Chartered Accountant and holds a Warwick University MBA where he focused on Mission Investing in NHS Charities. 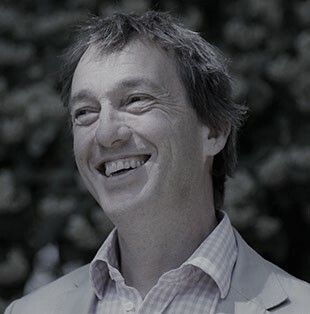 James left KPMG for the charity sector where he has worked for 20 years principally with major funding charities including Trust for London and Guy’s and St Thomas’ Charity. James is an Associate Consultant with Action Planning and is Treasurer and Trustee of Young Dementia UK Homes. James is particularly interested in developing social and impact investment initiatives for the Charity and spearheads Enterprising Health.